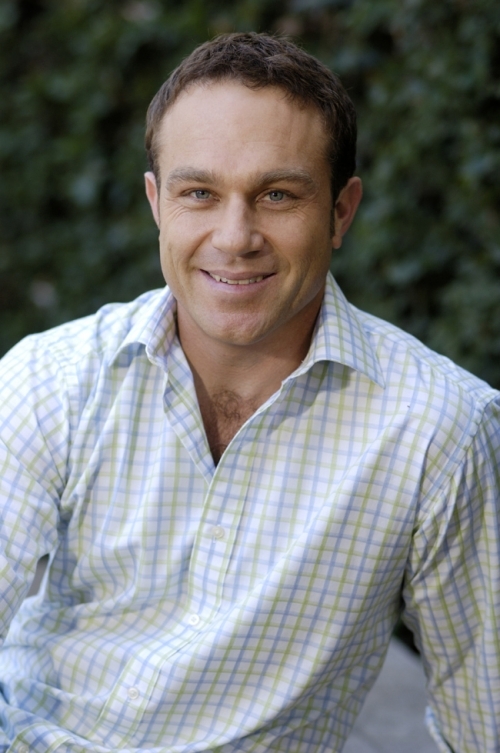 The name Michael Slater (or Slats) is synonymous with Australian sport. Every bit the quintessential Aussie, Michael has been a welcome addition to Australian households for over 20 years, both on and off the cricket pitch. A product of Wagga Wagga, his was a meteoric rise. Michael occupied a position at the top of the Australian Test batting line-up for close to a decade, frequenting his signature trait of kissing his helmet whenever he reached three figures. A specialist right-hand batsman as well as a very occasional bowler, Slater represented the New South Wales Blues in Australian domestic cricket and played English County cricket with Derbyshire. He then went on to open the batting with success in Test cricket, with an average of 42. Michael played his last Test against England in August 2001 but continued to play State Cricket until 2004. 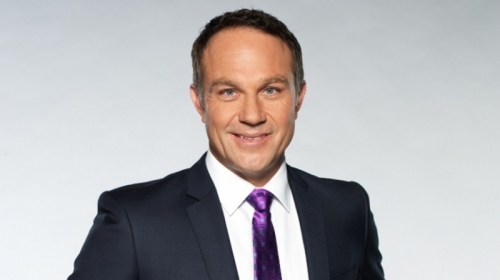 It wasn’t long after putting down the bat that Michael picked up a microphone, kicking off what has proven to be a stellar career as one of Australia’s best sports commentators. Having previously worked with Channel 4, SkyNZ, ABC Radio, ESPN, BskyB, Sony and Triple M, Michael’s most recent commentating work includes, Channel 9’s Wide World of Sports (2008-2015), Channel 9’s The Cricket Show (2011-present), co-host of the Logie Award winning, The Footy Show (2012-2014) and co-host of Sky Sports Radio’s flagship program Big Sports Breakfast, which he hosted five days a week for 10 years. In addition, Michael’s reach expands overseas, including cricket commentary for ICC World T20 (2016), ICC World 20-20 (2016) and the ICC Champions Trophy (2017). Most recently, he was announced that he will be making his Pakistan Super League commentary debut in mid 2018. Michael’s unique commentary style has captured the imagination of fans all over the world. The Ashes Cricket on Xbox and PlayStation was released in 2017 and is the official, licensed video game of cricket’s greatest rivalry. Michael lends his voice to the game, providing play by play action between the Australian and English teams, making the player feel like they’re right there at the live game! Michael’s iconic reputation and exceptional communication skills have made him a sought-after MC and ambassador. He has worked with many leading brands including Toyota, XXXX, QANTAS, Lumley Insurance, KFC, Mazda, Sensis, Nissan Farmer’s Union’s Iced Coffee and Rebel Sports. The typical Aussie dad, Michael loves spending time with his wife Jo, and children Jack, Sophia and Charlie.